I can’t believe that July is already coming to a close. How can that be? I’m definitely running behind this year because we haven’t even had our “Christmas in July” party. Maybe we can just do it in August instead? Yesterday we spent arm in arm walking around one of our favourite parks. The roses were in full bloom and this pinky peachy apricot beauty bred by David Austin, called Queen of Sweden, was particularly alluring. It’s smell was just delicious. 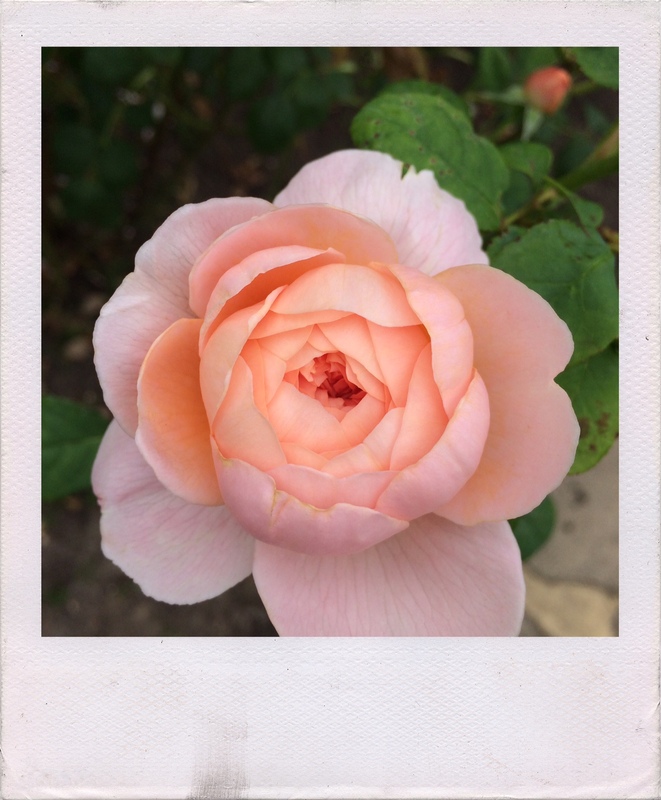 This entry was posted in Life and tagged David Austin Rose, garden, london, walk on July 31, 2016 by jennifermichie.